Finding safe places for a Keto Friendly Lunch while out and about tends to be one of the bigger challenges I have found on my Keto journey. There really are only a handful of places that I tend to frequent as I know already what I plan on ordering before I decide where to go. This ensures I won’t be surprised by the lack of options and be tempted to stray from my program. 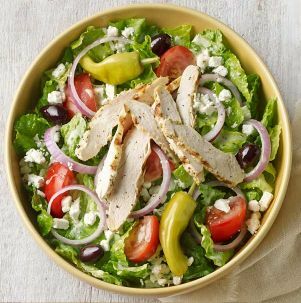 If you are not from around here do your own local recon and create a safe-list of go-to lunch spots so when you are meeting friends for lunch or just out doing errands you can say – YES to… lets do lunch, and keep true to your lighter life. 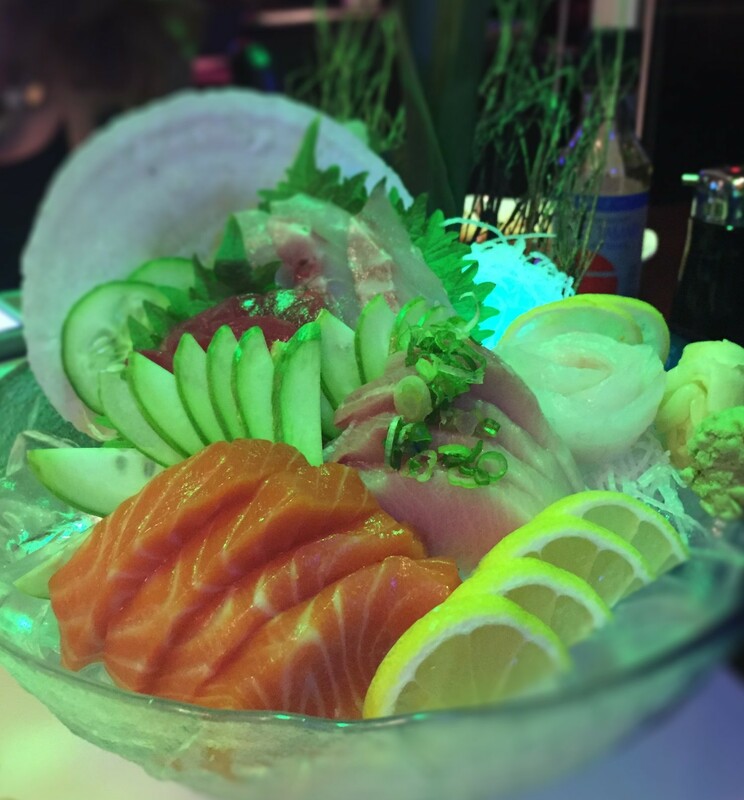 Even if it is only one item on the menu that you love, it adds another spot on your list so you don’t have to eat sashimi for lunch all the time to stay low-carb! 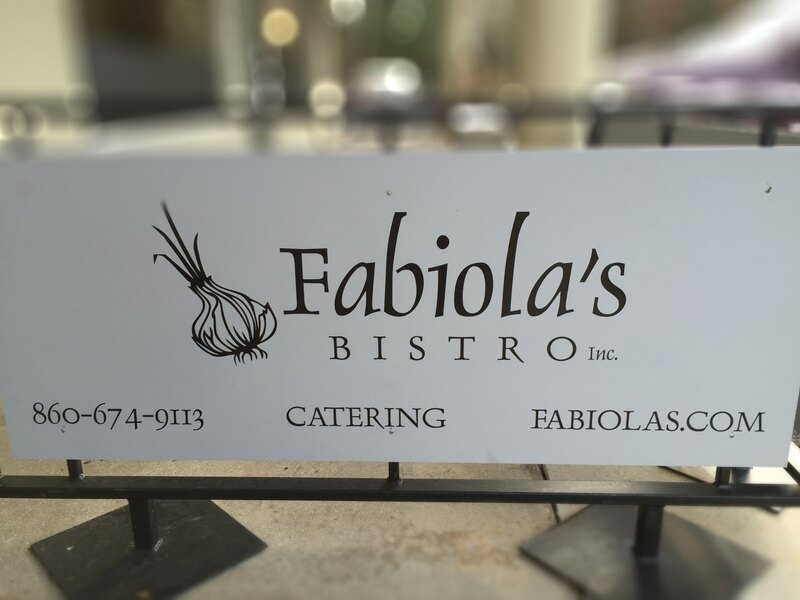 My latest addition to my list is from Fabiola’s Bistro in Avon CT, a small hole-in-the-wall, lunch-only spot that has really great creative, home-cooked, unique options. 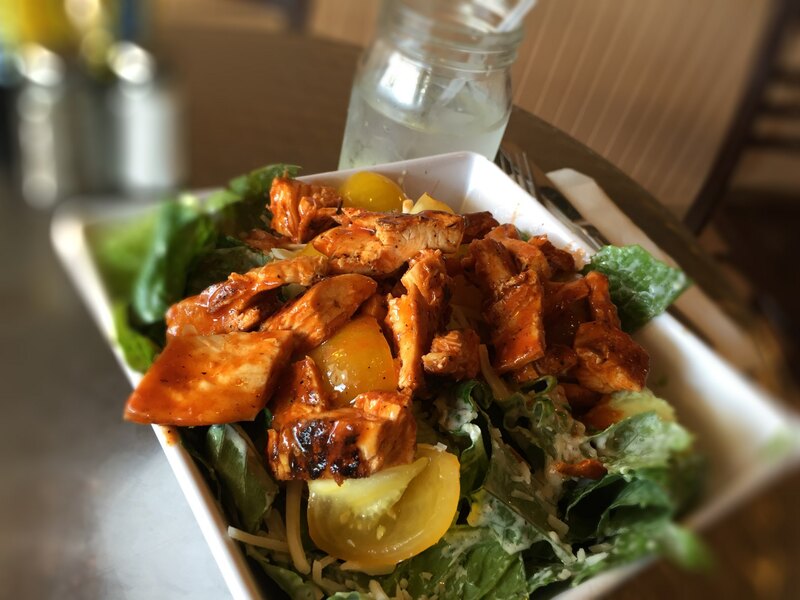 There are only a few items on the menu that would be considered or tweaked to be a Keto Friendly Lunch but as I mentioned you only need one truly great one that will keep me coming back and Fabiola’s has got me hooked. The Park Street Caesar Salad sans croutons. By now you should know I am a fan of the Caesar but this one is off-beat and special. 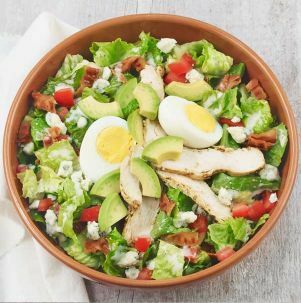 It has dripping buffalo chicken, avocado, a few tomatoes, asiago cheese, avocado and bacon – a keto trifecta of sorts. Before my lighter days I would visit this spot when I craved something different for lunch and was fond of this unique take on a Caesar. Little did I know at the time it would become a regular Keto Friendly Lunch option that while keeping me 30lbs down be such a satisfying meal. Sometimes, I can even add a cup of soup if I hit the daily specials right. The Park Street Caesar is named after the street, Jennifer the long-time manager of almost 2 decades, lived on as a kid. This fun trivia revealed to me at the Old Well Tavern one night after bumping into Jennifer. She greeted me with…. 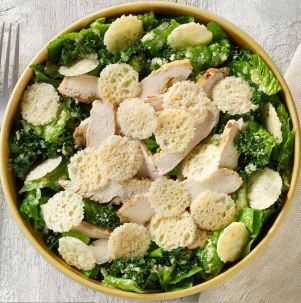 “Park Street Caesar – hold the croutons, right?”. Clearly, my lifestyle precedes me. 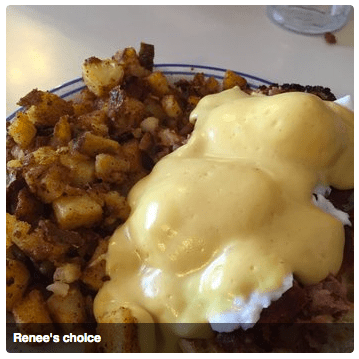 It’s been a tough week around here for ketosis fans – yours truly – not withstanding. Last weekend was my 49th birthday and I woke up at my lowest weight in 25 years – down 30lbs. Lisa successfully executed a well-planned surprise getaway for my birthday weekend to Ludlow Vermont. 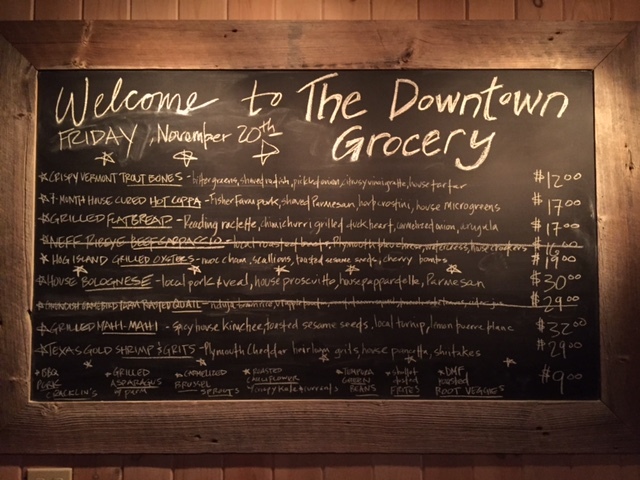 Our favorite cousins greeted us at the hot spot – Downtown Grocery for one of the best meals I have had out in ages. I even managed to order a lower carb entree without any trouble. So far so good. Then dessert adorned with a candle came at the end of the meal and all bets were off! Lisa’s choice was also amazing and lower carb. The rest off the weekend went pretty much the same – good choices followed by exceptions on account it was my birthday weekend after all. An appreciated great weekend away overall – thanks Lisa my love. On our way out of town we stopped at the famous Apple Pie Place to pick up some pies for Thanksgiving only a few days away. Lisa was on pies this year and thought, what a great time saver, to buy some amazing pies from VT rather than make them herself. She can bake but her time is valuable and so I was on board – 4 pies and $130 later we were on the road home with our Thanksgiving duties checked off. Wtf – these had better be some amazing freakin pies I thought as I came to and we drove off – an apple crisp, a regular apple, a blueberry and a pecan. Monday through wednesday I managed to get back on track and back into ketosis with my favorite keto-shortcut. Then Turkey Day came with all the exceptional carbs in their best dressed glory. What I love about this lifestyle is that for me it is not due to an allergy or a belief but rather a simple choice. A choice that enables me to feel healthier and live lighter most of the time so that I can have the freedom to eat whatever I want some of the time. Game on – It’s Bird day – one smoked and one traditional – both evolved after years of practice. Left plenty of room for pie – after a short nap of course! Excited to see what a $33 VT pie tasted like – went for the blueberry first with vanilla ice cream and then waited till the apple was warm 30 minutes later and repeat. They were as good as advertised and Thanksgiving felt complete if not overdone. As per usual Lisa was not the only relative on pies so in another tradition on my wife’s side of the family – way too many leftovers! So.. we took home a variety selection of about 2 whole pies. We figured, someone would eat them. Day after Thanksgiving and good to get back on my program after the day of gluttony… or so I thought. It was an unseasonal 70 degree day here in CT so I texted my buddy Craig to play some tennis outdoors. We usually get in 2 sets over 1.5 hours on any good day. We split sets and as we were wrapping up I convinced Craig to play a 3rd. You see – my mind was thinking about Thanksgiving pie even though I had eaten low carb all day. So this 3rd set was my license for more pie. I mean I still had $65 worth of the best freakin pies I have tasted in years just sittin’ in my fridge. What are you wiling to do to make you feel OK about having more pie? After dinner Lisa made some fresh whipped cream and I went for the blueberry then the apple and then I had a few bites of her pecan. Clearly off the reservation now 2 days in row but my pie fix was now fulfilled. 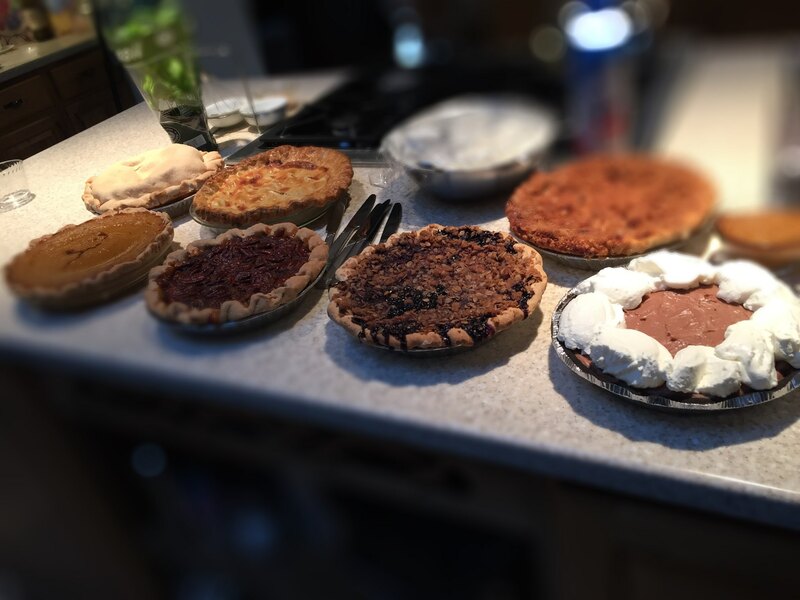 Hey – Life happens, Birthdays happen, Turkey day happens, Happy hour happens, and yes, Pie happens. So great to go into the holiday season 30 lbs. lighter this year and to know that a few days off the rails is just that and recovery, not gonna be a big issue. If you eat low carb or keto-friendly most of the time you will get to your best weight and still get to enjoy life as it happens. I used to think I was eating a healthy light lunch when I headed out for sushi. Little did I know the rice content of my amazing hand rolls and the multiple pieces I’d eat where keeping me fat. The raw fish was healthy – loaded with Omegas and healthy fats, but the rice… loaded with carbs. We have some pretty decent Japanese restaurants around us and they all have lunch specials that make a sushi lunch an affordable option. When I started this lifestyle I was not sure how or if I would be able to give up sushi. As far as I am concerned, It is one of the major food groups! When you work from home as I do it is important to get out for lunch every once in a while, lest you go stir crazy. 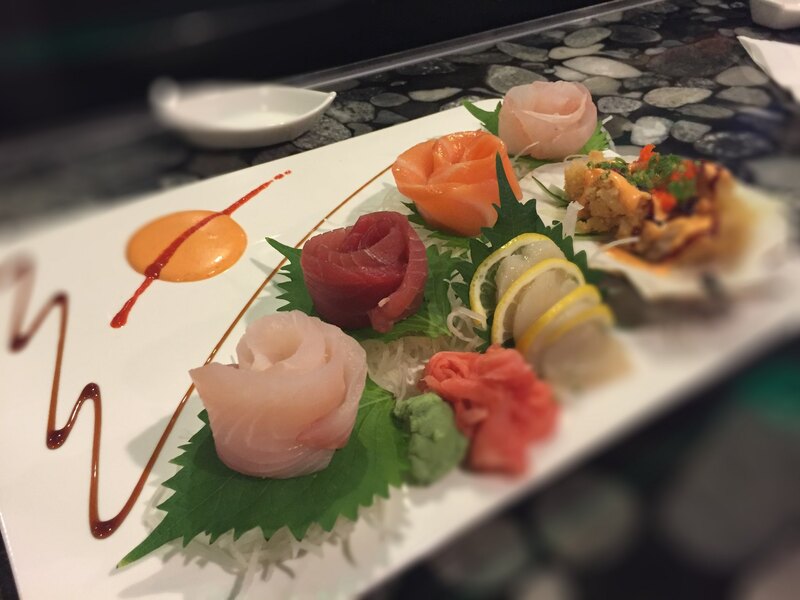 Sometimes with a friend or for business but for sure when I am out doing errands you will often catch me at Feng or Mikado for some Tuna, Yellow Tail, and my favorite, Salmon. Only nowadays I order Sashimi instead of Sushi. For those of you not familiar, Sushi means “on rice” while Sashimi is just pure raw fish, sans rice. The above shot is actually a sushi dinner portion taken one night at Feng, a local favorite. In stead of the rice sashimi comes on shredded daikon – a white asian radish of sorts that adds a nice fresh crunch and spicy dimension to to the raw fish. Here is a nice lunch presentation from Yume in Unionville, CT. 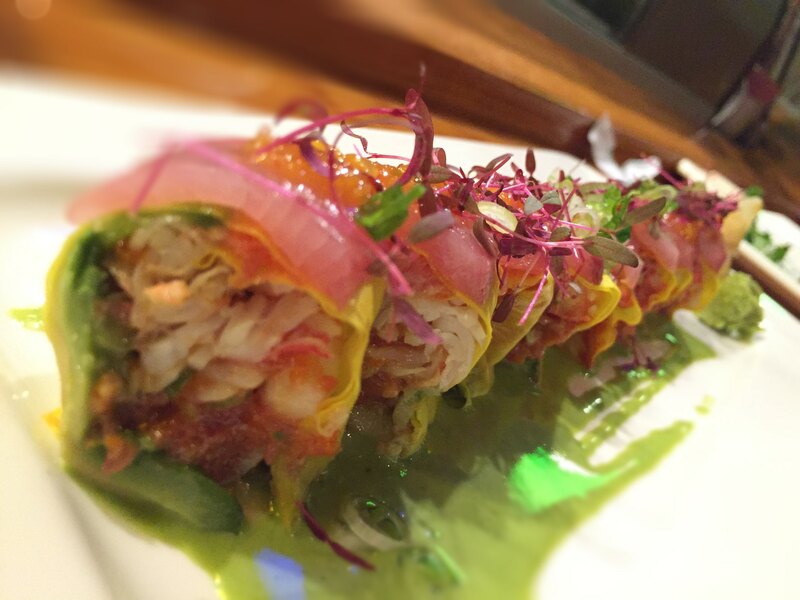 If you need some variation you can always head to Ginza in Bloomfield for their inspired special rolls of the day. The key is to pick one without a sweet sauce (mango, etc) and if your not sure ask them to put it on the side. Also ask for the special roll to made without rice. This one below was delicious. Toro, Baby Yellow Tail, King Crab, Tobiko, in a green cilantro sauce – This Regal Roll was just that, and a great start for my first rice-less roll experience. Am I missing out on the rice? Not a chance! There are 44 grams of carbs in 1 cup of cooked sushi rice. Even if you order Brown rice on your sushi thinking you are eating healthier, you are still getting 44 grams of carbs. It has been a great shift for me that I can easily live with and a very low carb lunch option while out and about. Some other things safe to eat while your out to lunch for Japanese: An average cup of Miso soup has only 3-5 grams of carbs. The average egg drop soup has 3-5 grams of carbs as well. Not all are created equal however – PF.Chang for instance has 8 grams in their egg drop. As a general rule, If it tastes sweet then it probably is so try to avoid that soup in the future. Be sure to also steer clear on any asian soup that has noodles, udon or other. Not in the mood for raw fish? Here is another great option at Feng. The Spice Crusted Strip Steak ordered without potatoes and extra veggies. 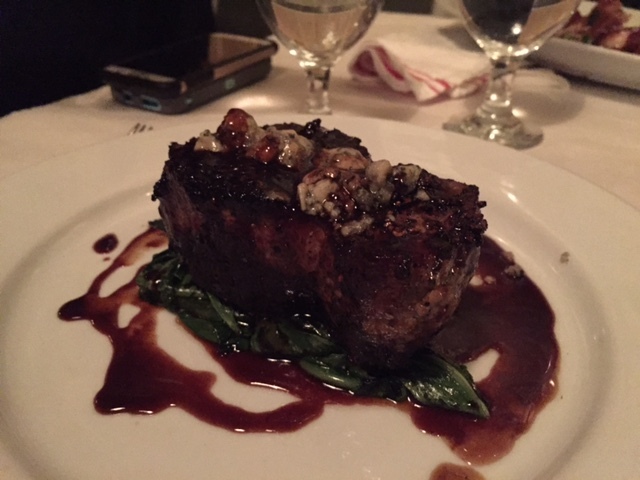 This steak was delicious and a nice value too at $23.00 for dinner. 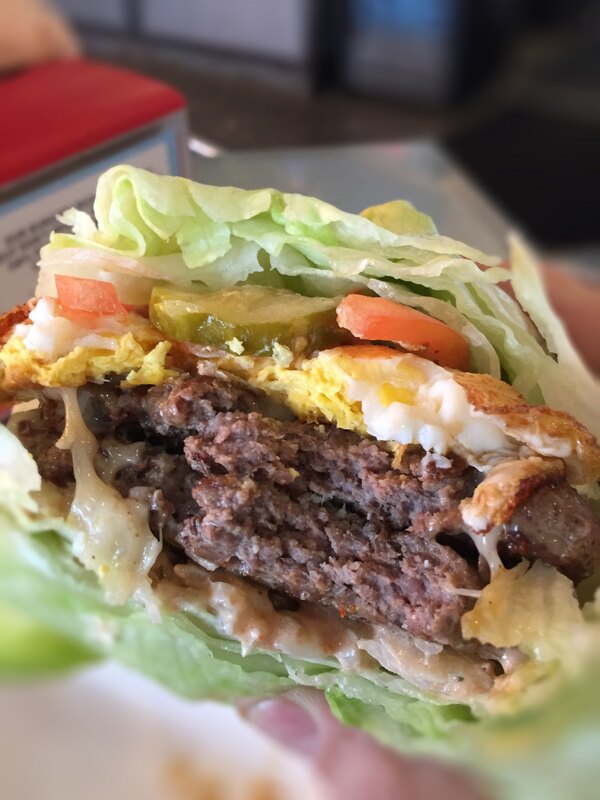 Stay tuned for more keto-friendly restaurant suggestions and reviews. 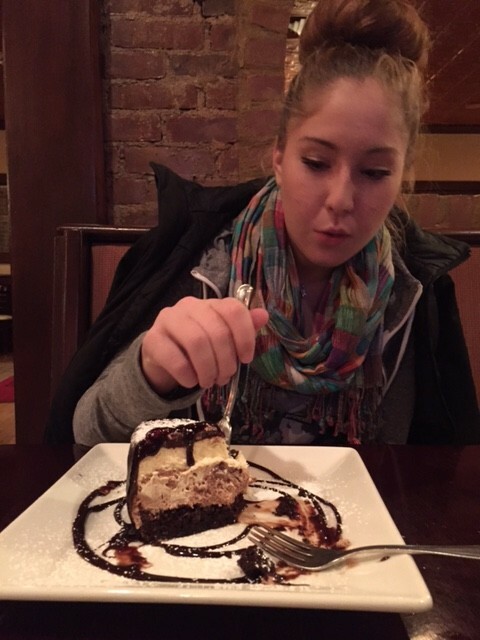 Tonight my daughter and I headed out for dinner – just the two of us. Great to get some one-on-one time with my oldest. The where-do-you-want-to-eat negotiations in the car are always fun – she always wants sushi and I am looking for something more Keto-friendly and different. Having had sashimi already this week we headed to one of our favorite local spots, Da Capo in Avon CT. 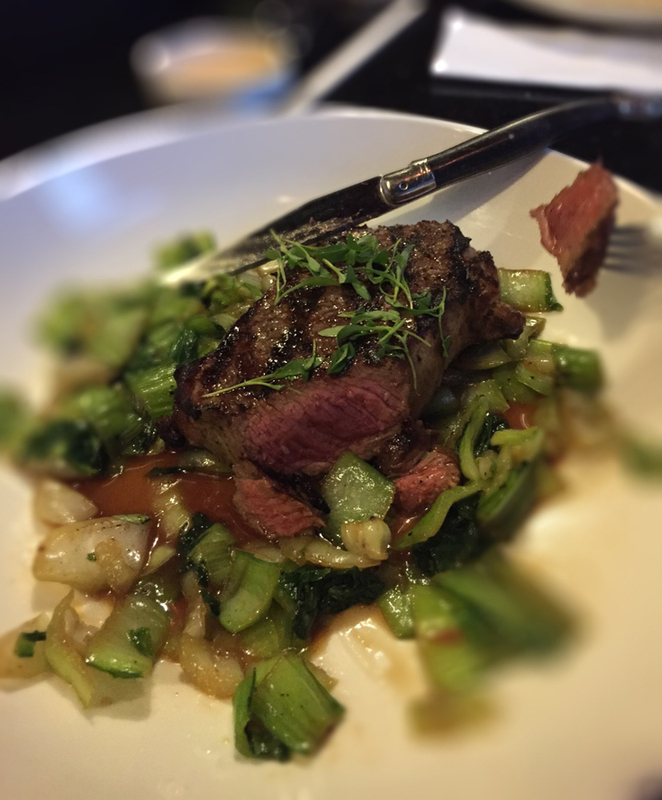 When you are headed out for dinner you need to have a idea in your mind of how keto-friendly the chosen restaurant will be or you may find yourself at a spot with little or no options that will keep you on your plan. Some restaurants have their act together and do not mind substitutions and are geared up to accommodate various dietary preferences. Some… not so much. 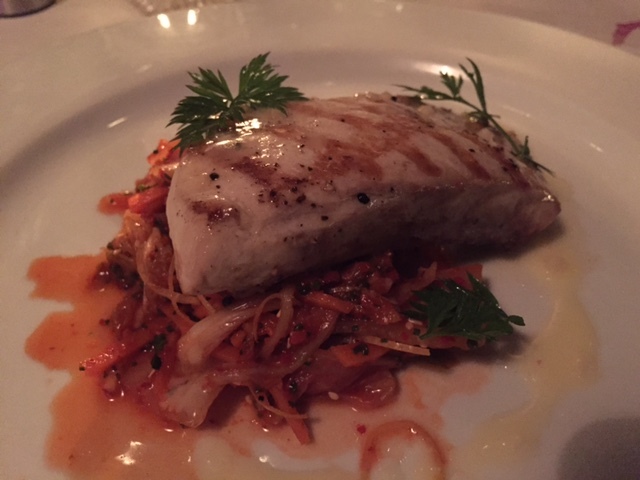 Da Capo is one of those spots that is ready to please and I have had several great lower carb meals there. 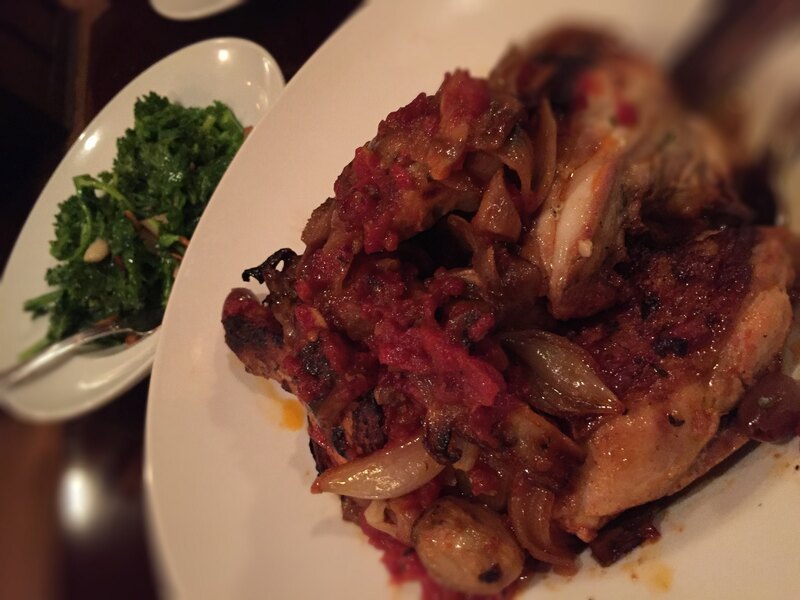 Tonight I tried a new menu item and a childhood favorite – Chicken Cacciatore. Now mind you, I don’t have complete carb counts for this meal but when I asked how this was served I was told penne pasta was involved. I simply asked the server to leave out the pasta. She then offered a substitution, “perhaps a veggie?” I asked for Broccoli Rabe… done! Ordered a salad and had 1 glass of red wine… I was happy camper. I missed the candied walnuts on the salad when I ordered so I gave those to my daughter. Now to be clear, not really losing any weight on a Tuesday night with this meal but I ate light earlier in the day and at 28lbs down I allow myself some liberties. The best part is how you feel leaving the restaurant. 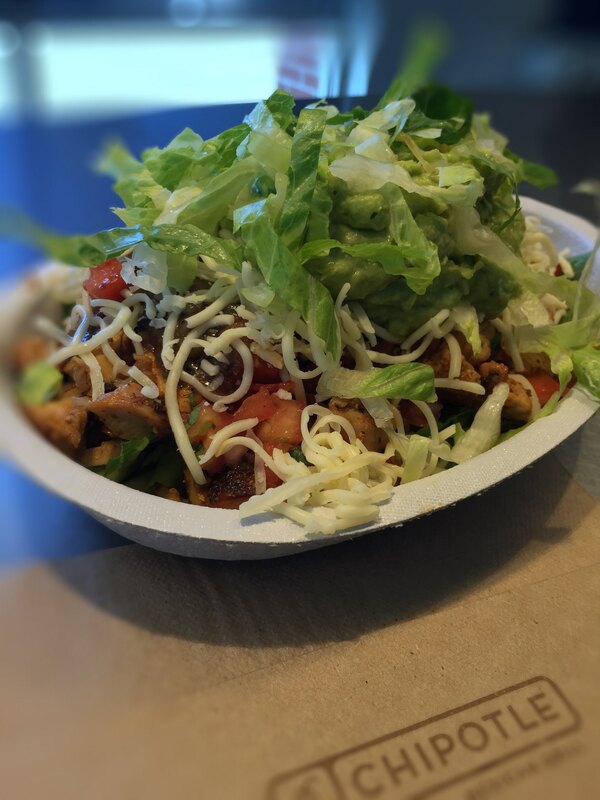 Not stuffed like I used to…. but truly satisfied having had an amazing guilt-free lower carb meal. 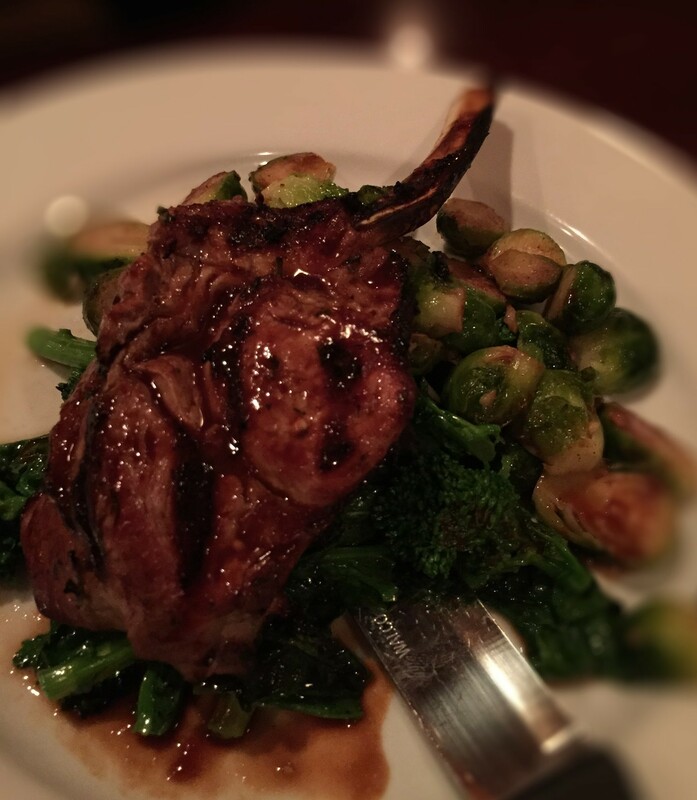 On another night at Da Capo I swapped out mashed potatoes for brussel sprouts on this veal chop special. I prefer to drink my carbs thanks! 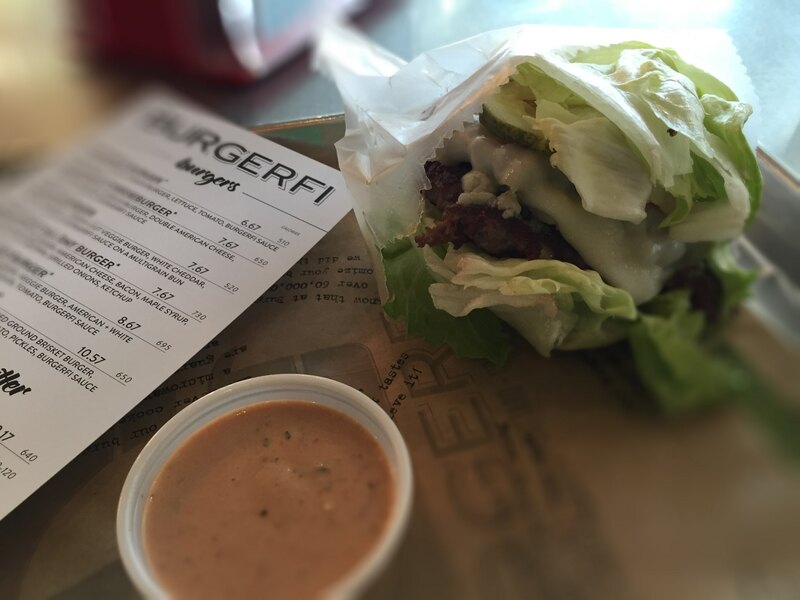 Pick restaurants that will support your lifestyle and keep your waistline in check. So our server brought us a free dessert – their famous chocolate mousse pie. I know, there are 2 forks… I had a bite… ok 2 bites, but hey, 28lbs lighter right? 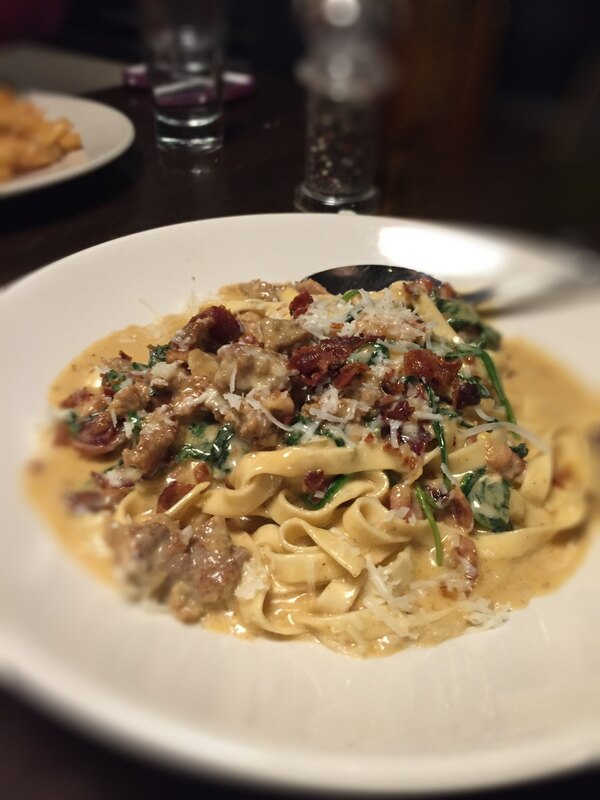 Weeknight splurge… $70 – A few extra carbs… worth it – A night out with Alexa… Priceless.